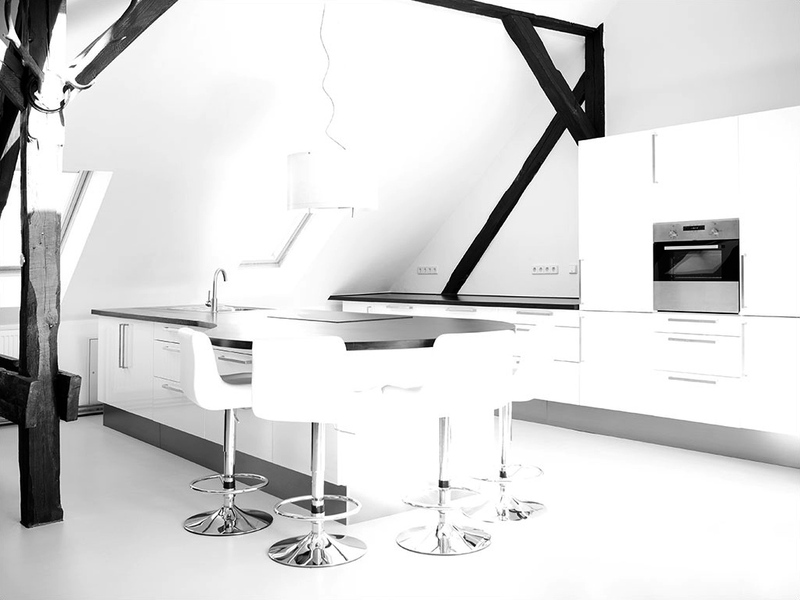 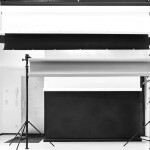 Tailored for challenging photography the Elbbergstudio is known as a professional daylightstudio. 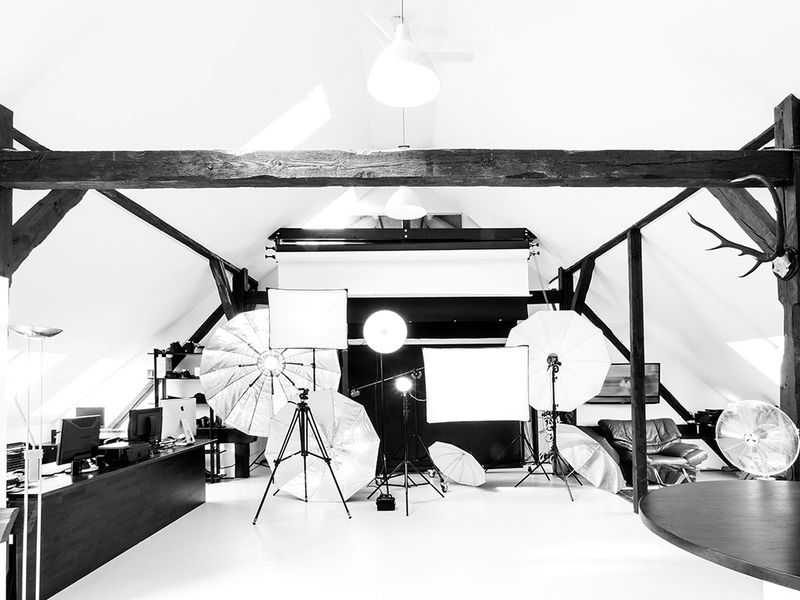 Located on 100 square metres with a ceiling hight up to 5 metres the rentstudio impresses with wonderful daylight and offers the perfect location for implementing your ideas. 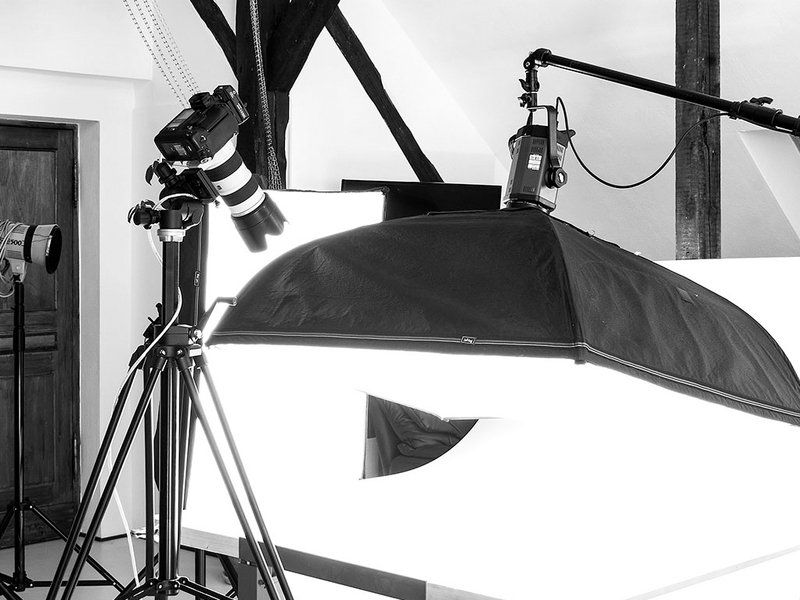 The rentstudio is suitable for photo- and also filmproductions. 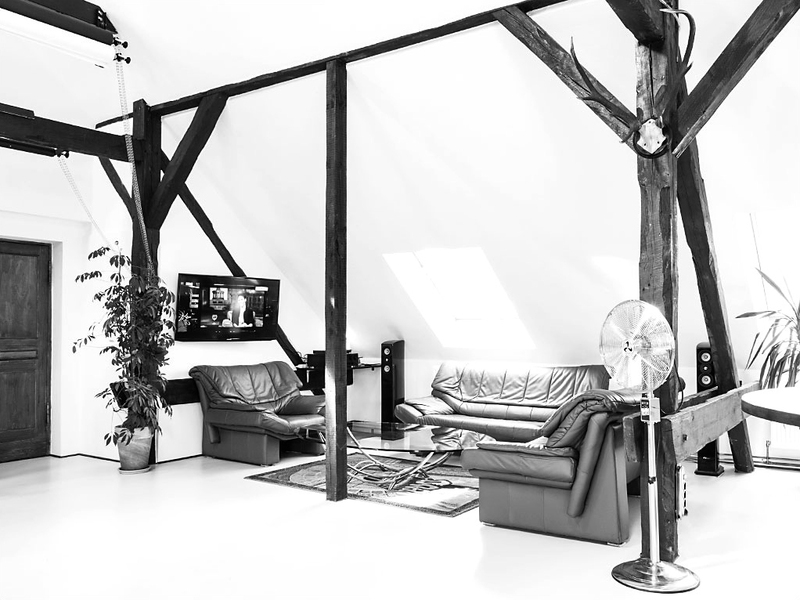 In winter 2012 the rentstudio in Berlin, district Weißensee close to Prenzlauer Berg, was developed as a daylightstudio – in the previously gutted top floor. 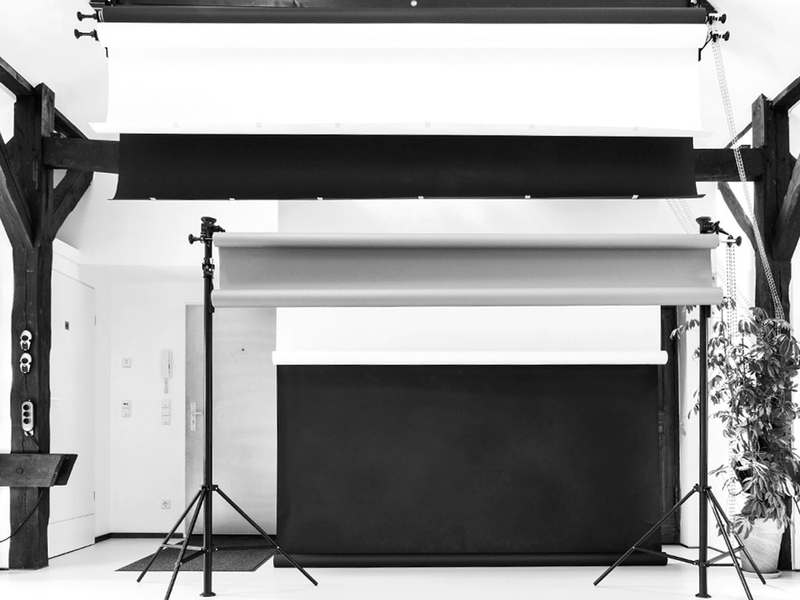 The rentstudio can be darkened completely. 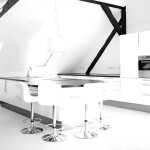 A makeup and lounge area and a designer kitchen complete the noble location. 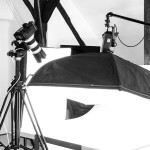 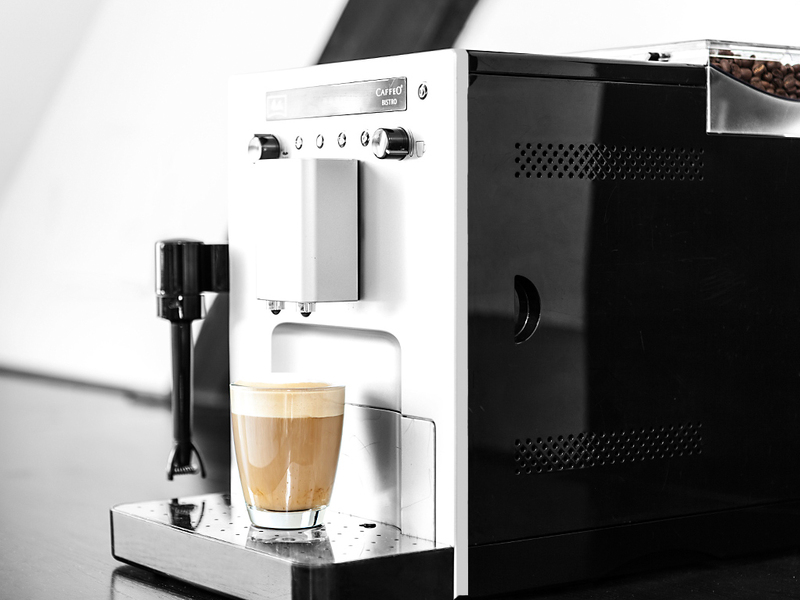 The rentstudio in berlin offers only professional equipment. 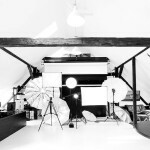 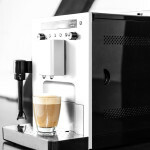 Modern computers (27“iMac), a rentservice for photo and light equipment and services from photographers, assistents, stylists, makeup artists and caterers are available after consulting the daylightstudio.